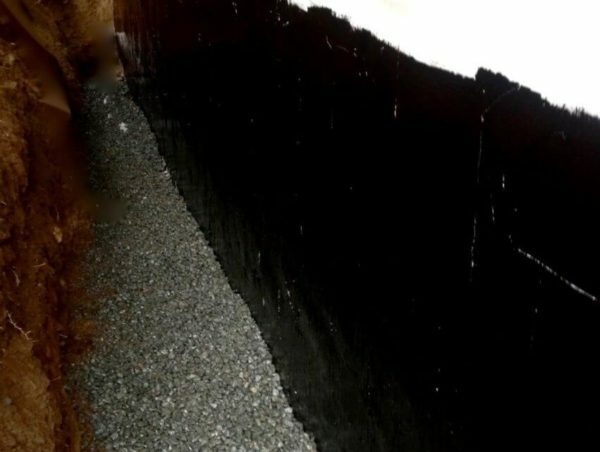 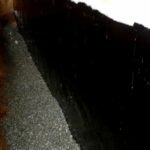 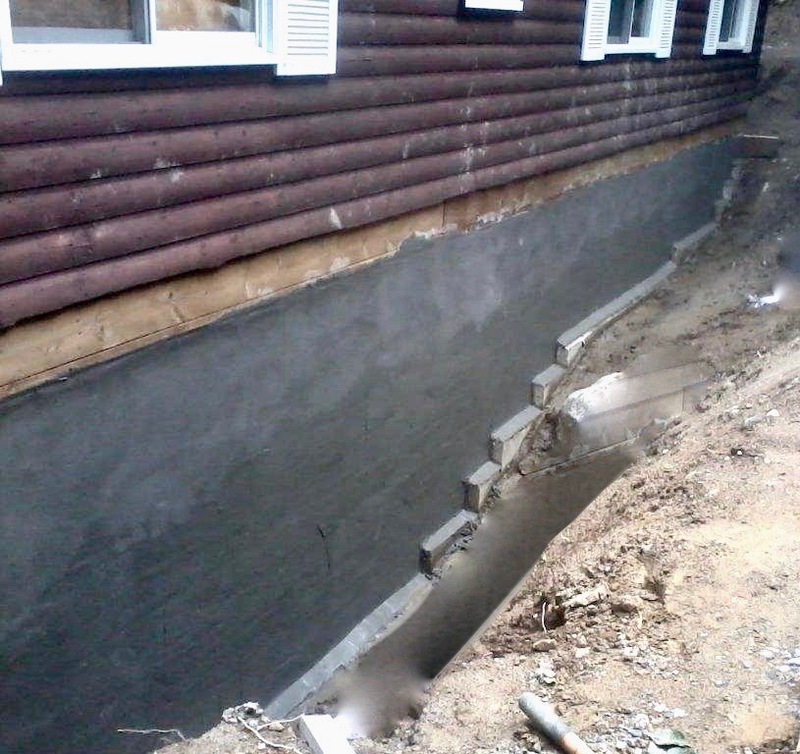 We have the products and experience to fix your foundation repair problems once and for all. 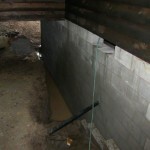 We repair and replace foundations, and take care of weeping tile. 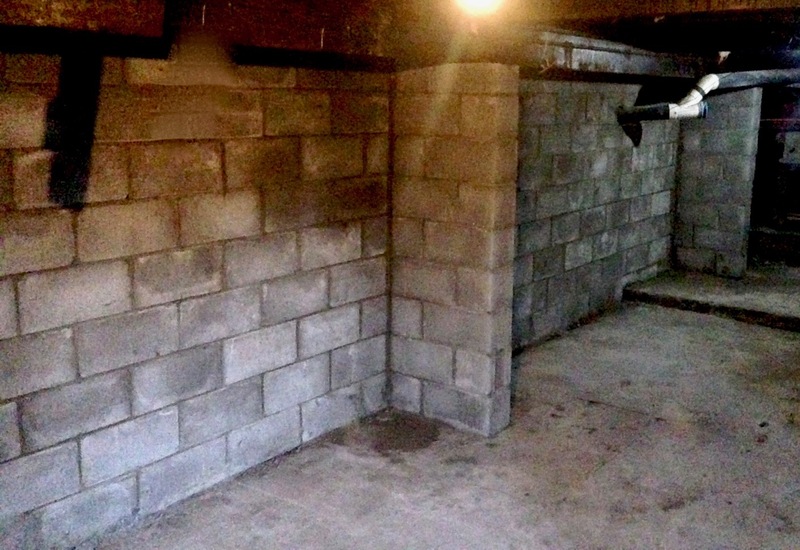 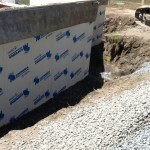 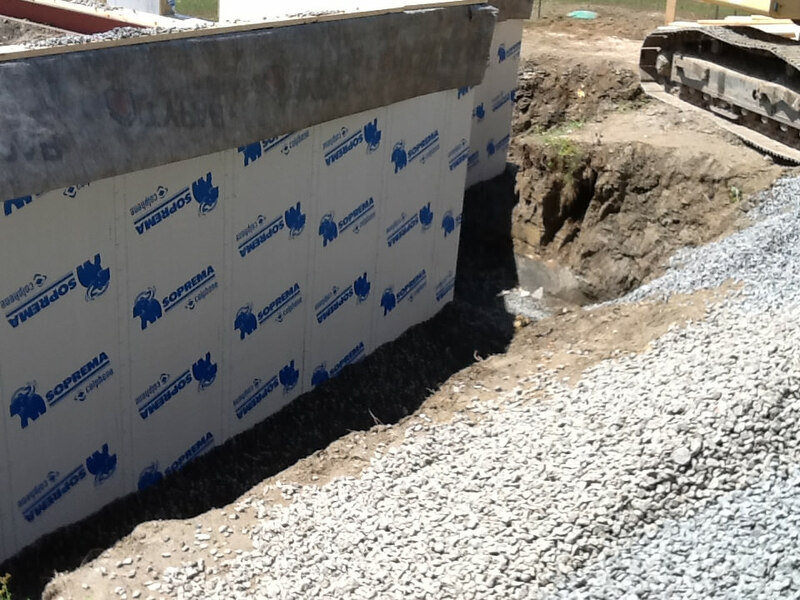 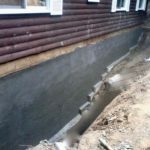 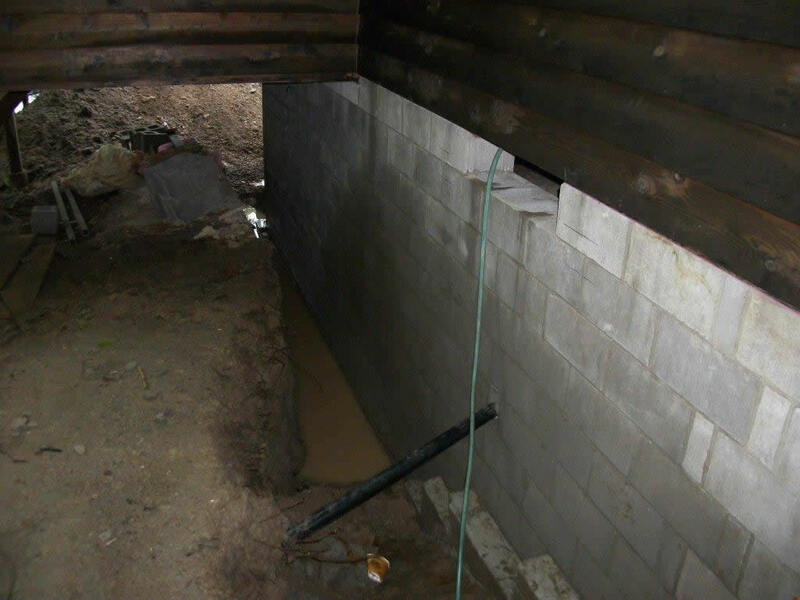 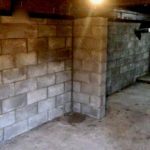 See our Foundation Repair Portfolio for some of the past work that we’ve done.